At Electric Ave, we consider superior service to be the only option. 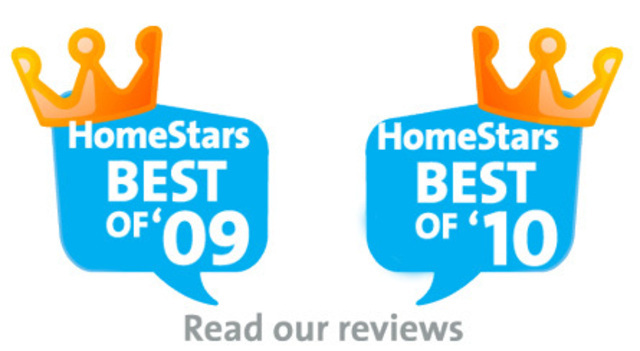 Professional and friendly service is our #1 commitment to you! Our experienced is here to help with all of your electrical needs! 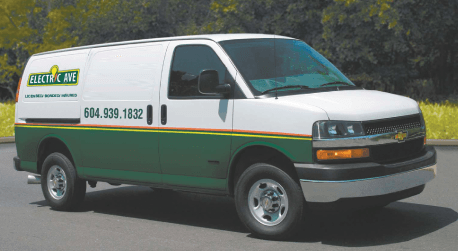 Electric Avenue provides commercial and residential services for a variety of electrical needs. 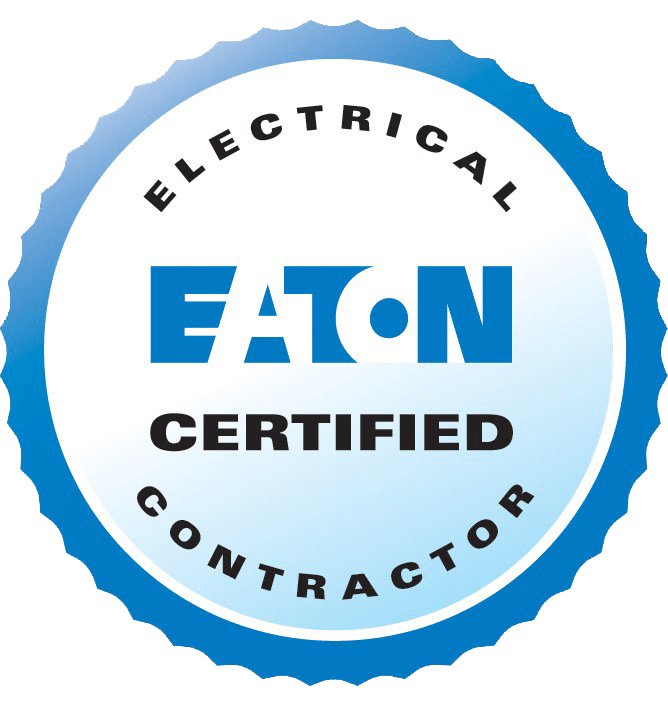 We are a licensed, insured, and bonded electrical contractor and strive to leave every client 100% satisfied. For a professional electric company that truly cares about you, call us today at (604) 939-1832! We provide top quality services to meet the needs of our clients. Our specialties include electrical service work, repairs, and renovations. As a proud member of the Better Business Bureau (BBB) and the Tri-Cities (Coquitlam) Chamber of Commerce, we want to be the best electrical provider available. With our experienced team of electricians, you can rest assured that your electrical problems are in capable hands. In all of our services, we focus on the quality of our work, our customer service, and meeting the needs of our customers. As a Coquitlam electrical installation company, we use state-of-the-art equipment to help fix all your electrical issues. Whether you need installation and repair services, we can get the job done right. All our work is 100% guaranteed. With our experienced and friendly staff, you can have peace of mind about your electrical issues. In addition, we use top-of-the-line electrical equipment that is durable and functional. Professional and friendly service is our #1 commitment to you! Our dedicated and experienced electricians can help provide a solution to your electrical issues. If you find yourself in need of an electrician, let us get the job done correctly and efficiently. Don’t let electrical problems hinder the safety and functionality of your home or business! Contact us today at (604) 939-1832 to find out how we can help.